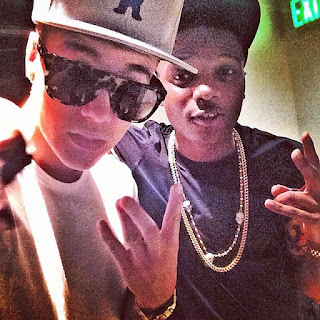 Justin Beiber, Drake & Alicia Keys are all fans of this insanely hot Nigerian artist. Deets on this afro-beats superstar! 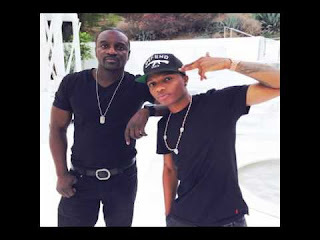 Who's hotter than WizKid right now? The 25 year old Afro-beats artist has a slew of awards under his belt - BET Awards, MTV Europe Music Awards, World Music Awards and many many more. But that's not all. The 25 year old signed a lucrative six figure deal with mega brand Pepsi and just last year he was the first Nigerian celebrity to amass a million followers on Twitter. 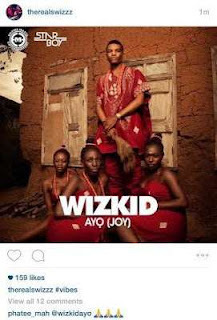 What could make WizKid's stellar year even better? Not much but having celebrity co-signs on his music might put a little pep in his step. Let's take a look at some of his celeb fans! 1. A few weeks ago, the 6 God Drake marked the first installment of his “OVO Sound Radio by playing Wiz-Kid on his Apple Music Beats 1 radio station. Drizzy played “Ojuelegba” - a song that highlights the struggles he endured in the early years of Wiz's recording career. 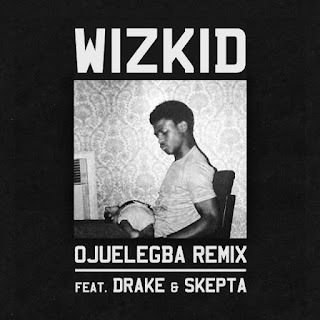 Drake played three new remixes during the program, adding verses to WizKid's "Ojuelegba", Ramriddlz's "Sweeterman", and Roy Wood$'s "Drama." 3. Alicia's hubby Swizz Beatz is also a fan of WizKid. He took to Instagram to share the album cover of WizKid's latest album "Joy"
4. 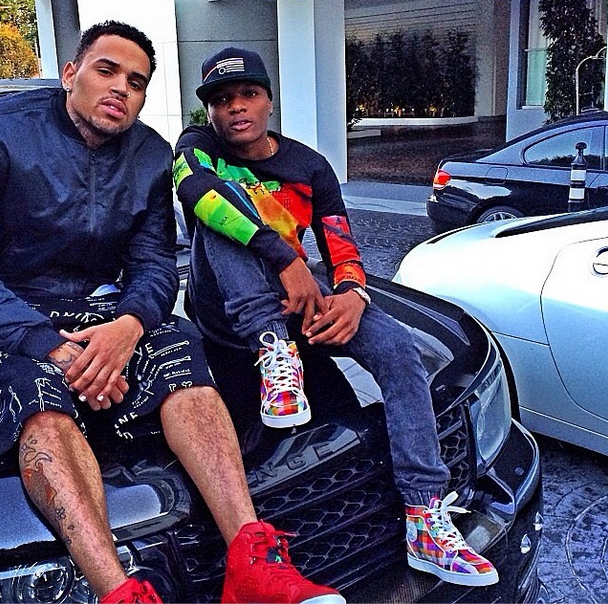 If you're still on the fence about WizKid's prowess then his Chris Brown collaboration might sway you. The duo performed their song "African Bad Girl" in South Africa in April 2015. When is the official version coming out?! I can't wait to hear it!!! 5. InJuly 2014, Wizkid visited The Beat 99.9 FM studio in Lagos and told Toolz that he collaborated with the reigning princess of pop Rihanna. Who wouldn't want to listen to that song? A fusion of Barbados and Nigeria...ummm yes sign me up! 7. As you might expect Wiz has cell phone must be brimming with phone number of the world's top celebrities. He was spotted hanging out in the studio with teen sensation Justin Beiber a few months ago! It's only a matter of time until WizKid becomes a worldwide phenomenon. It's his time! Nigerian musicians are taking made in Nigeria music to the World, congrats Wizkid!